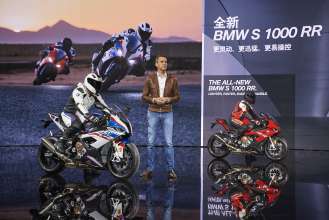 Press Release "BMW at Auto Shanghai 2019"
Shanghai. Wednesday, 16. April 2019. 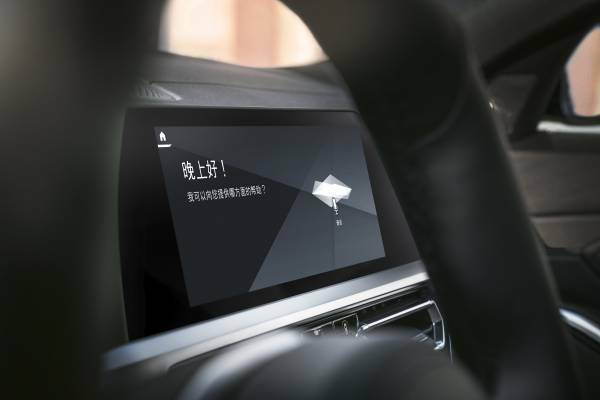 Here you can see the live transmission of the BMW Group Press Conference at the Auto Shanghai 2019. BMW takes to the stage at #Auto Shanghai 2019 with the spotlight on two model premieres in particular. 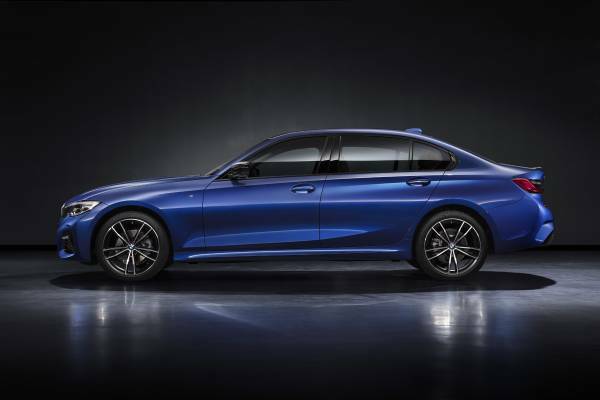 The new BMW 3 Series Sedan is making its Chinese debut at the international motor show, and the latest generation of the globally popular sports sedan will be built for the Chinese market by BMW Brilliance Automotive in Shenyang. Also rolling off the assembly line here will be the long-wheelbase version of the new BMW 3 Series Sedan developed exclusively for customers in China – and likewise presented for the first time at Auto Shanghai 2019. 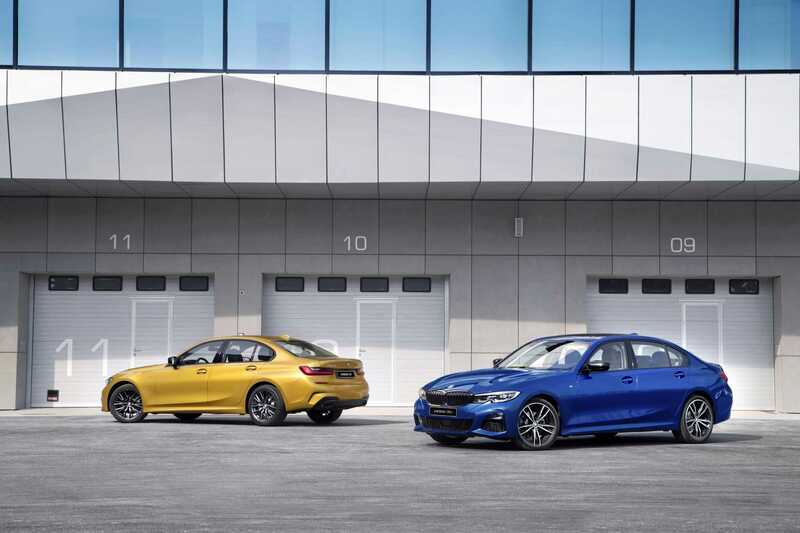 Visitors to the show, which is taking place on 18 – 25 April 2019, will also be greeted by the world premiere of the new BMW X3 M, plus the Asian premiere of the new BMW 8 Series Coupe and BMW 8 Series Convertible luxury sports cars. 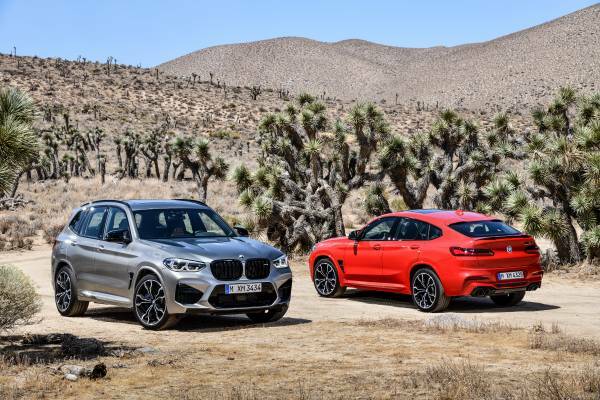 The new BMW X3 M and new BMW X4 M.
The choice of Auto Shanghai 2019 as the venue for the world premiere of the new BMW X3 M and new BMW X4 M reflects the growing popularity in China of high-performance cars from BMW M GmbH. 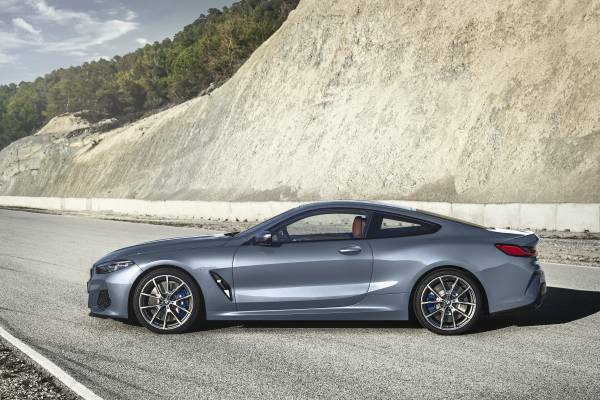 The brand’s first high-performance variants in the premium midsize Sports Activity Vehicle and Sports Activity Coupe segments are the perfect way to entice new target groups over to the M way of doing things. Their newly developed six-cylinder in-line engine with M TwinPower Turbo technology produces 353 kW/480 hp, while the BMW X3 M Competition (fuel consumption combined: 10.5 l/100 km [26.9 mpg imp]; CO2emissions combined: 239 g/km) and BMW X4 M Competition (fuel consumption combined: 10.5 l/100 km [26.9 mpg imp]; CO2emissions combined: 239 g/km) unveiled at the same time raise maximum output to a heady 375 kW/510 hp. 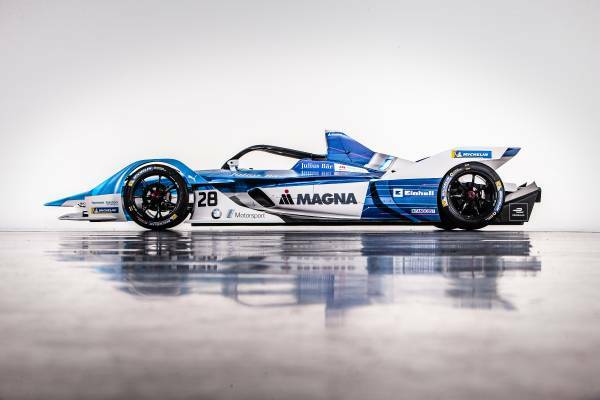 Chassis technology tuned using racing car expertise teams up with the M xDrive all-wheel-drive system to transfer this extraordinary power to the road with poise and assurance. BMW X3 M: fuel consumption combined: 10.5 l/100 km [26.9 mpg imp]; CO2 emissions combined: 239 g/km. BMW X4 M: fuel consumption combined: 10.5 l/100 km [26.9 mpg imp]; CO2 emissions combined: 239 g/km. BMW 325Li: fuel consumption combined: 6,0 l/100 km [47.1 mpg imp]; CO2 emissions combined: 142 g/km.